The Pentax W60 would be another good addition to this list. 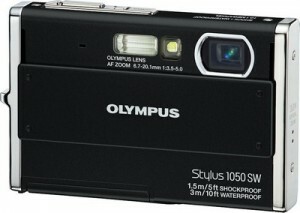 Its very similar to the Olympus SW range. 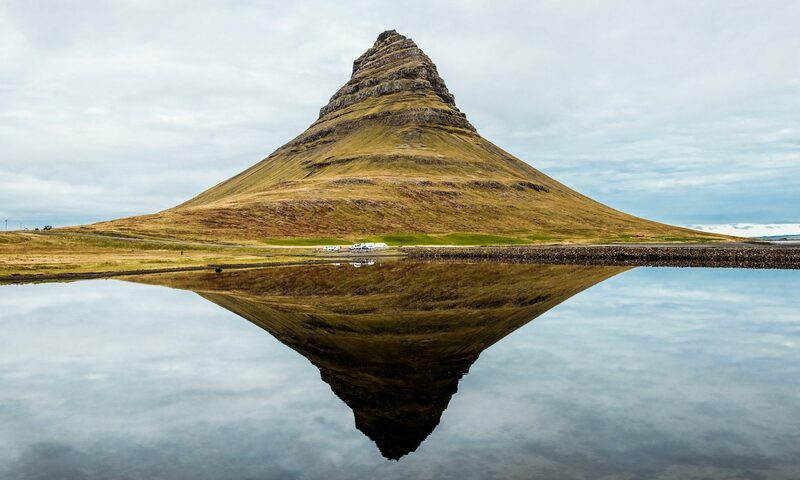 I’ve always had good experience with Olympus optics – taken some great pics with them. My only beef with them is their proprietary and generally more expensive memory cards (xD)…hopefully we’ll get convergence or standards someday (or pictures will just be stored in the cloud instead of on hard media). 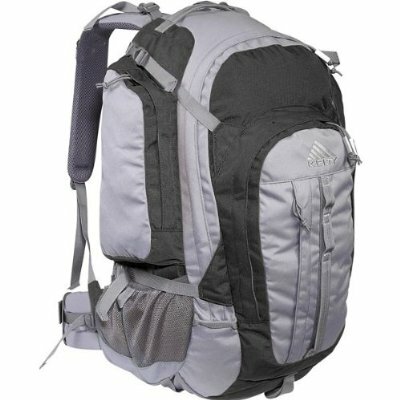 I’ve got a flip and I love its light weight, makes it much easier to justify adding to my pack. 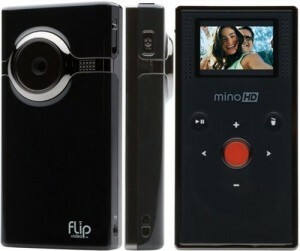 We’ll have to see how Flip (Cisco) decides to innovate, since the iPhone can record video and is likely to do so in HD as well. Todd, you point out my major complaint with Olympus cameras over the year. Several people in my family have purchased Olympus of Fuji, consumer-level digital cameras and have found themselves searching for affordable XD media. We all know that’s impossible. I can’t say for sure about all of the waterproof designs, but I noticed that the PEN E-P1 accepts XD OR Micro-SD media. While I would prefer standard SD sized cards, Micro-SD is still pretty cheap. Glad they are moving in the right direction. great info. i am LOVING these new waterproof cameras. much better than buying the housing and hoping, hoping, hoping you clicked it all right. That Olympus Stylus cameras are excellent. I don’t have one, but I have seen my friend whip his against the wall just to prove how indestructible it was. the wall didn’t fare very well, but the camera still worked. (not recommended at home kids.) Another friend showed me his great underwater pictures. We have used Canon point and shoots and had bad luck. But our Canon SLR is fantastic. Gadget lust! I really wanna take up diving or snorkeling just so I have an excuse to get a waterproof camera. 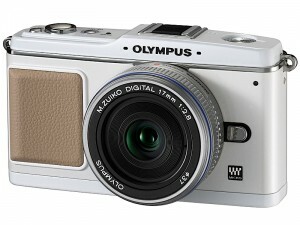 The Olympus Tough series is very tempting, though as a Canon fan, the new waterproof one is also quite tempting. 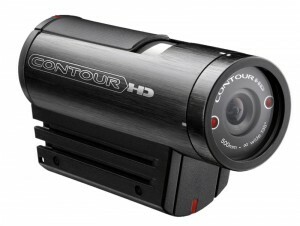 I have very good experience with Sony Cybershot.Stunning features!! 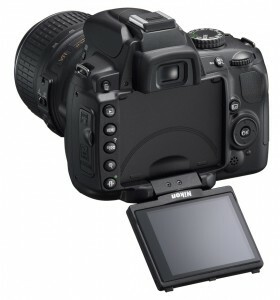 From my experience the best one is canon D10. Works great in all conditions.Best value for money. Although this post is a bit old, a lot of these cameras are still around, having evolved and changed over the years. However. I find that a GoPro is a very awesome camera having many many uses.